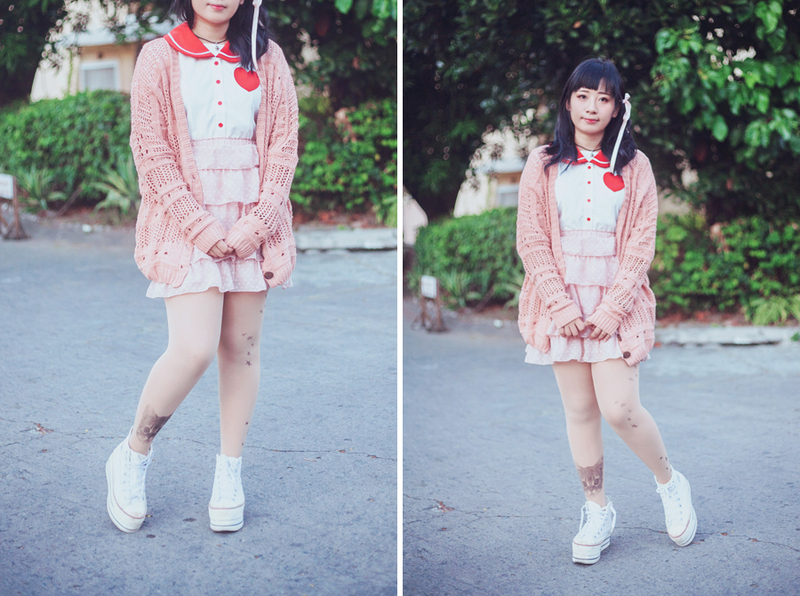 So happy to finally share this with everyone -- the Rainbowholic x LucyPop Japan Kawaii Girl Uniform! 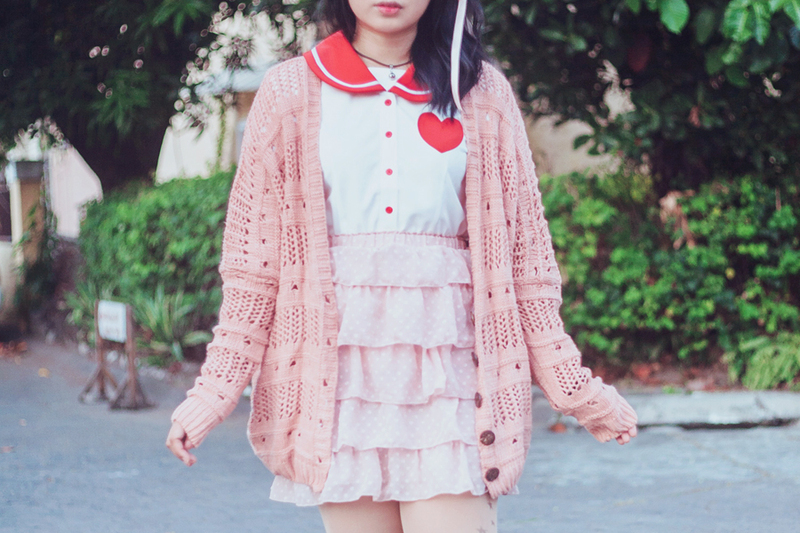 I first saw this at Kawaii in Manila 2, and I liked the design very much. 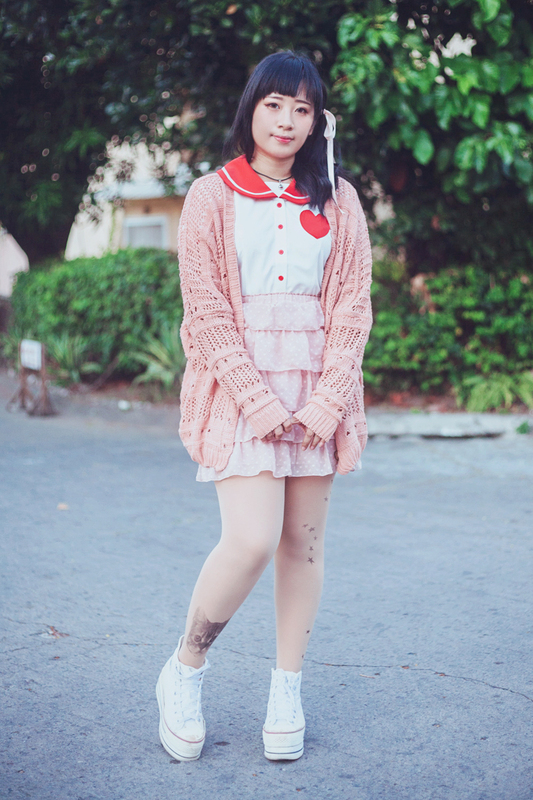 I was so happy when I received one from Kaila earlier this year, as a gift for officially joining the Kawaii PH blogger roster (*´艸｀*) I liked it so much that I wore it immediately and began thinking of ways to style it! This is what I came up with -- two looks that best show my personal style.